and looking to help more that are in need. Now that we've all adjusted to our school schedules, saying goodbye to flip flops, salty skin and long sunny days, we thought we'd drop in, say hello and let you know what Wings For Falmouth Families has been up to. Our Aid Committee has been very busy over the past few months meeting with families, learning their stories and identifying what their needs are. So far, seven families have received aid packages, helping alleviate the burden of their living and medical expenses. Our Outreach Committee is actively publicizing our mission to school officials, faith-based organizations, the medical community and more. Our Fundraising & Events Committee is working hard to creatively fundraise and educate the community about our mission. We hope you will join us at any one of our upcoming events that are listed below. 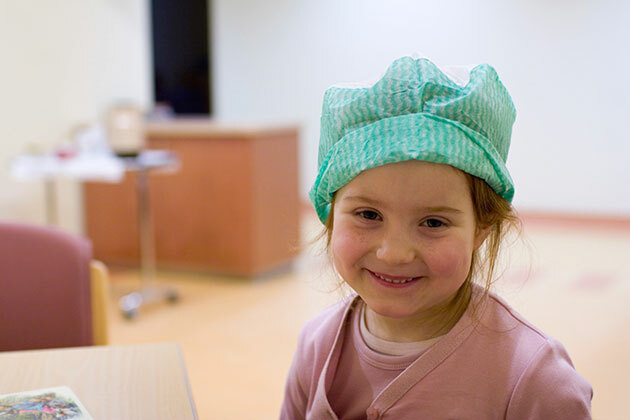 And as always, thank you for partnering with us to make a difference in the lives of our local families. Together, we are providing , empowering and comforting our neighbors who need it the most. Have you ever had difficulty giving gifts around the holiday time to people who don't want or need anything? Then we have a great opportunity for you! Every year, St. Barnabas Episcopal Church hosts an "Alternative Gift Market" where they highlight over 40 local and global non-profit organizations with the hopes of attendees making a contribution in honor of someone or as a gift. All of the organizations represented have gone through an application process, been vetted and approved by their Board. 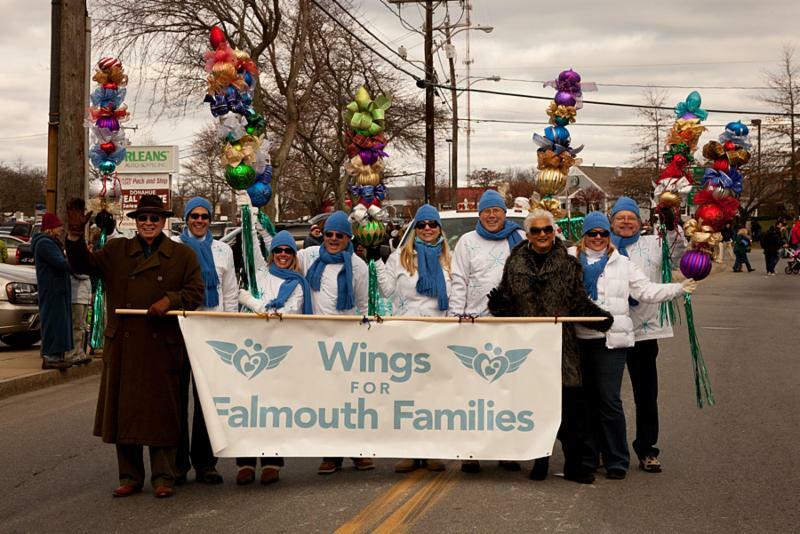 We're pleased to announce that Wings for Falmouth Families will be one of the local organizations at the Market this year! Stop by the Fair on either Saturday, November 11th or Sunday, November 12th from 11:00 am to 3:00 pm where you can make a donation to Wings For Falmouth Families and be assured that the gift will keep on giving. 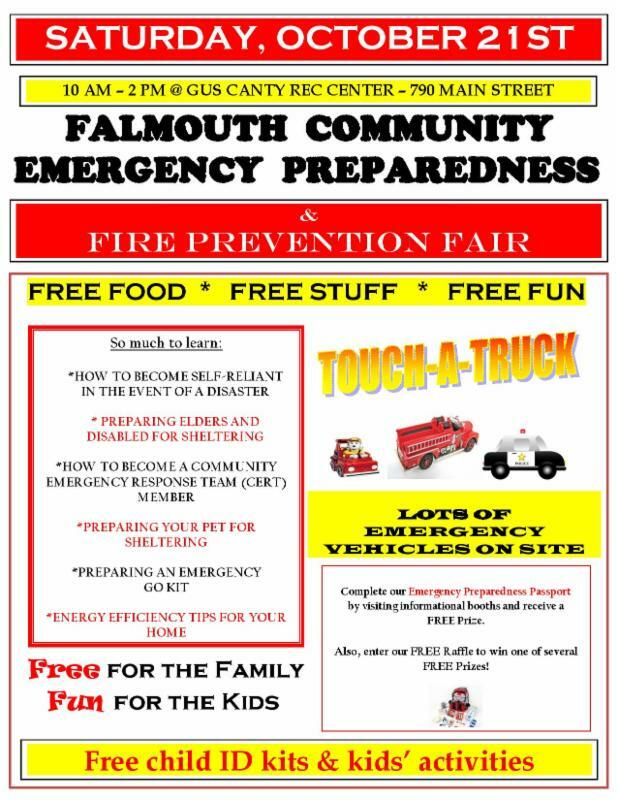 Bring the whole family to the Falmouth Community Emergency Preparedness & Prevention Fair on Saturday, October 21st from 10:00 am to 2:00 pm and stop by our table while you're there! This fair can help one become self-reliant in the event of an emergency, teaches how to prepare an emergency go-kit, efficiency tips for your home and so much more. Free food, prizes and the opportunity to touch all of the emergency vehicles! Your kids won't want to miss it! One of Falmouth's most exciting events in all the year is its Christmas Parade...so we hope you'll come watch the 54th Annual Christmas Parade, Sunday, December 3rd starting at 12:00 pm. We cannot wait to participate in the parade again, maybe we'll even get Santa next year! We always welcome friends and family of Wings to walk along side us, so if you're interested in joining us, reply to this email so we can go "Dashing Through the Snow" together! 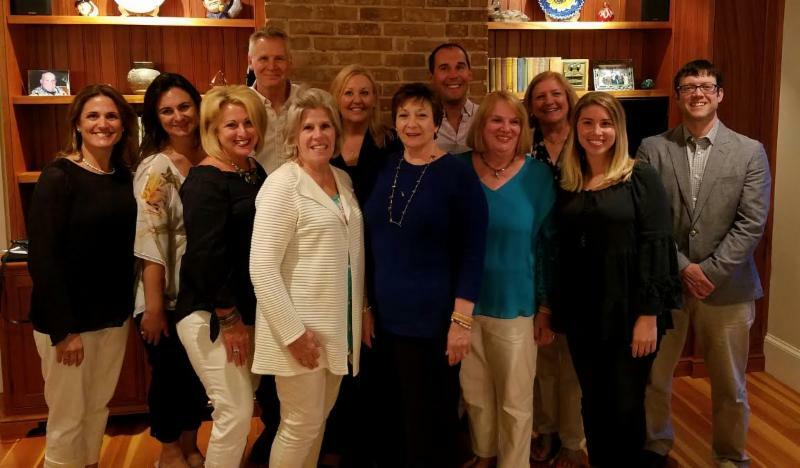 Wings for Falmouth Families operates solely by a dedicated volunteer Board of Directors who meet monthly and communicate throughout the year. At Wings' Annual Meeting this past June, we welcomed five new Board Members: Sally Dalpe, Addie Drolette, Marilyn Hannus, Brian Keefe and Nicholas Kleimola. We are thrilled they will be a part or the organization, bringing their various passions, expertise and contacts to Wings for Falmouth Families. 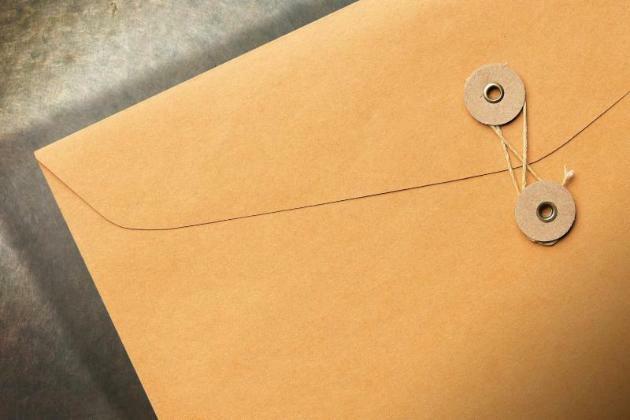 Later this fall, we will be mailing out our Annual Appeal Campaign, a time where you can make a difference in the lives of local families with your end of the year charitable donations. If you know of a family experiencing a medical crisis or tragic event in Falmouth, and is in need, please have them apply on our website here or call 508-388-7633 with any questions. We want to help.